3 Peaks Resort and Beach Club provides some of the best Tahoe rentals available. One of the top choices for Lake Tahoe rentals is the 5 Bedroom Deluxe Vacation Cabin Rental - One of our most quaint South Lake Tahoe vacation rentals, this custom designed hand crafted cabin is located in a beautiful mountain setting in South Lake Tahoe. We are conveniently located within a short walking distance of our private beach, major Tahoe casinos, a gondola, and Lake Tahoe dining options. As one of the most deluxe cabin-style Lake Tahoe rentals, it's a vacation favorite among many long time Lake Tahoe travelers. Guests will enjoy complete relaxation in any of our deluxe Tahoe rentals available. From the first step inside, guests are greeted with custom made furniture, beautiful granite counter-tops in the kitchen, and the living room has a state of the art entertainment system featuring a big screen TV, all highlight a decor unparalleled with any other Tahoe rentals around. 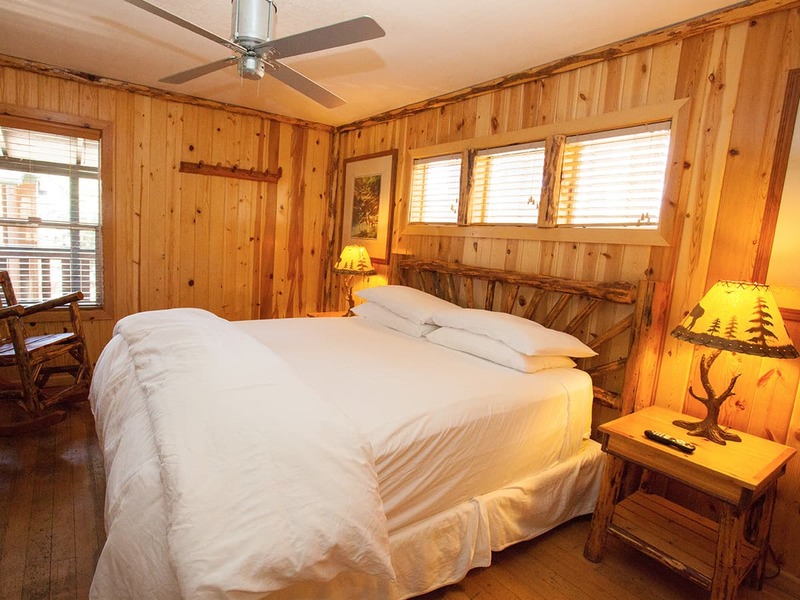 Treat your family to one of the best South Lake Tahoe vacation rentals possible when you choose the deluxe cabin at the 3 Peaks Resort and Beach Club. 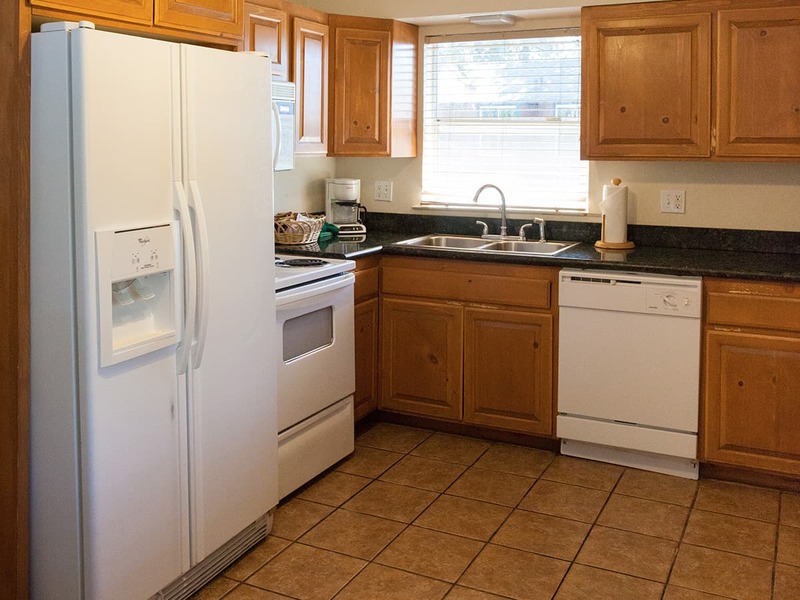 It's one of the most enjoyable and relaxing Lake Tahoe vacation rentals in all of South Lake Tahoe, California! 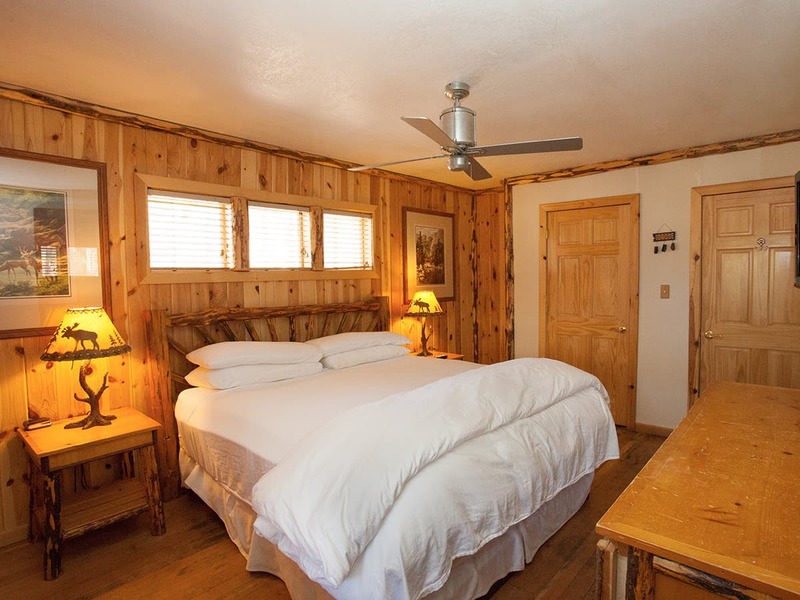 Our fine Tahoe rentals provide top-notch amenities including 3 queen and 2 king sized beds. 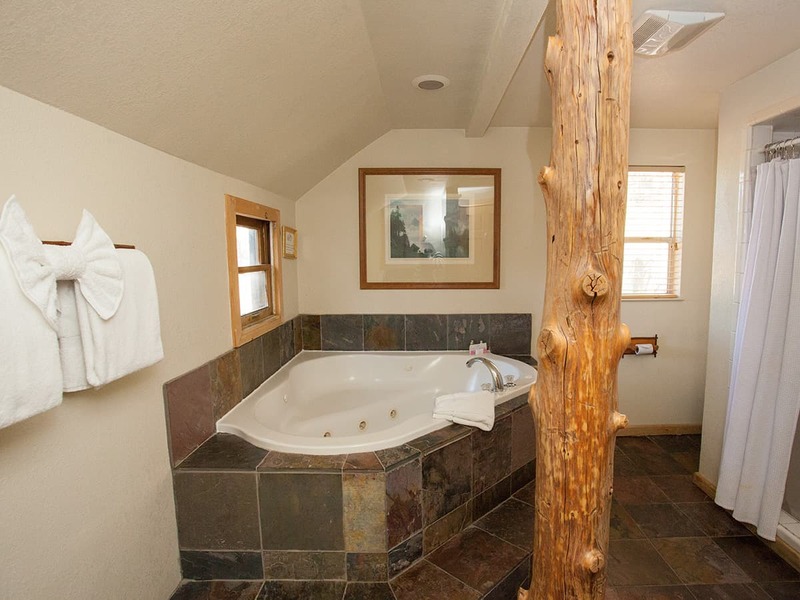 While on vacation, enjoy the cabin's Jacuzzi tub for two, wood burning fireplace and full kitchen in this vacation rental. Other cabin amenities in our Lake Tahoe rentals include 3 additional color televisions, a VCR, stereo, CD player, telephones and an alarm clock. The cabin has two full bathrooms with showers and tubs. 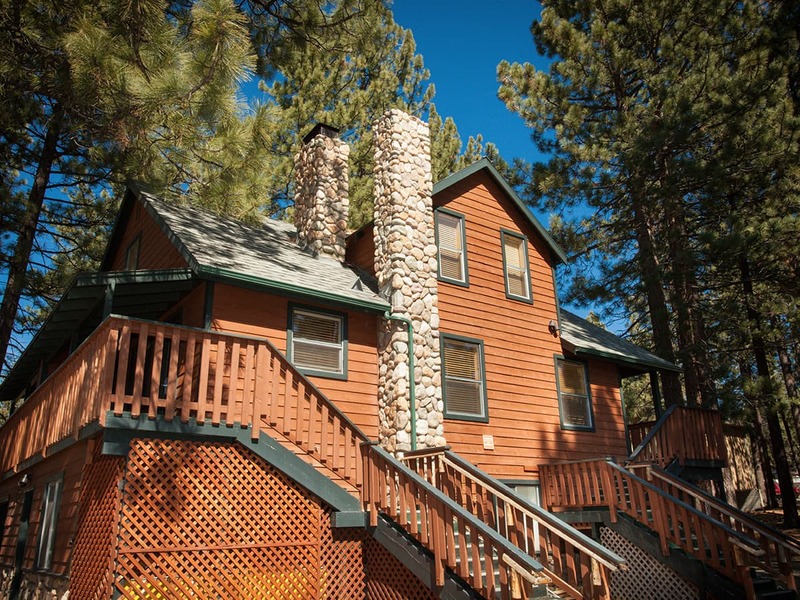 After staying here you will see why we say this cabin is one of the best South Lake Tahoe vacation rentals. 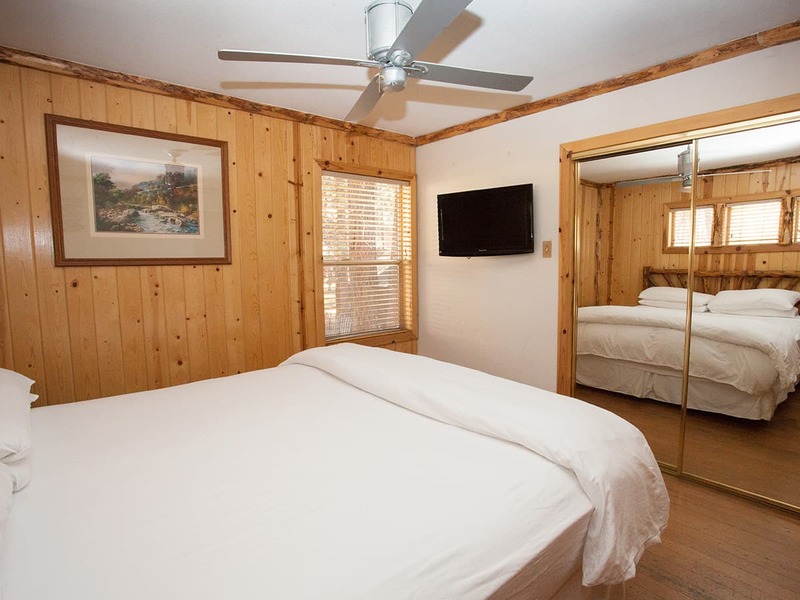 Reserve our spacious cabin today for your perfect Lake Tahoe vacation!